What an amazing week! 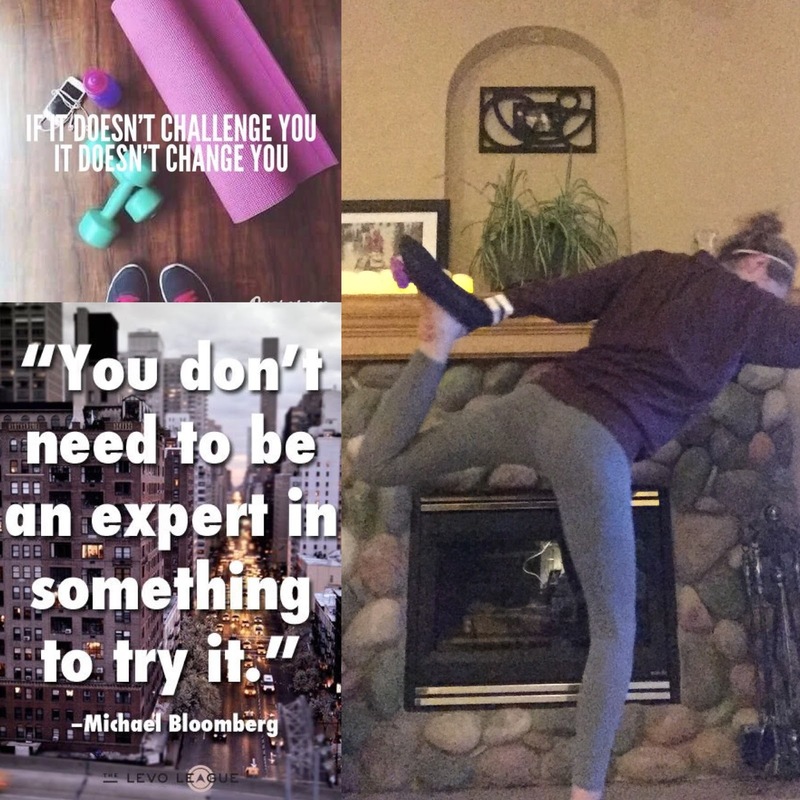 Not only was it my first week of Marathon Training but also my first week of the Flex and Flow Challenge, Push Up Challenge and running with my 10k clinic! My week started with my Monday night run, doing 6 km. This was such a great run! I started a new way of doing things. 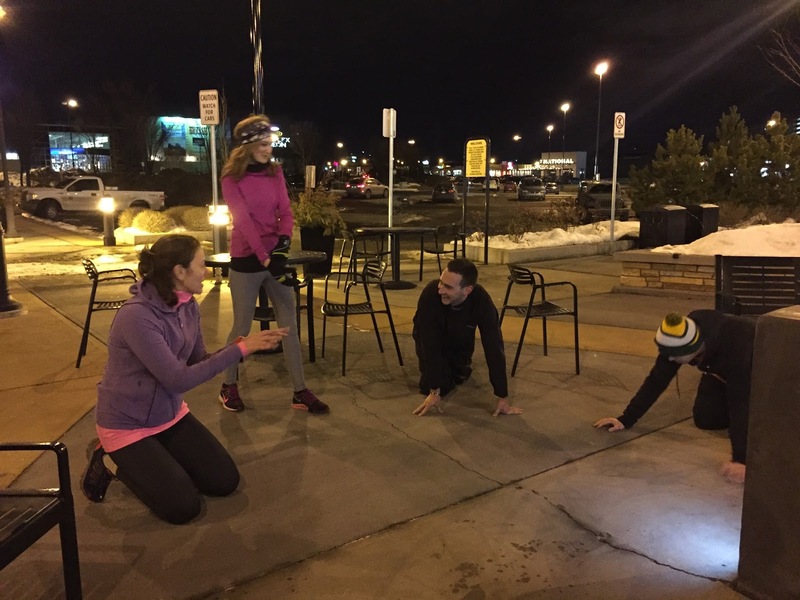 I now run to my running room clinic location and then run with the group and then run home! Mondays are always pretty draining so its such a nice feeling to clear my mind and get prepared for the week ahead. Also great to get in the extra 3 or so km’s. Tuesday marked my first day with my personal trainer! We did my fitness test to see where I am at and what my strengths/weaknesses are. Strength is definitely a weakness for me… My pride may have taken a bit of a hit their but I did alright. This week I get my weight training plan together so I am very excited for that. Wednesday I did my long run for the week with 8.8 miles. This run was slightly impromptu as I was planning on doing hills. I did my 4 x 400m hills and then continued to run. Personally running is my outlet to clear my head and this week I had a lot of stuff happen personally. It was a much needed early long run. My week continued with a break on Thursday and then Yoga on Friday. 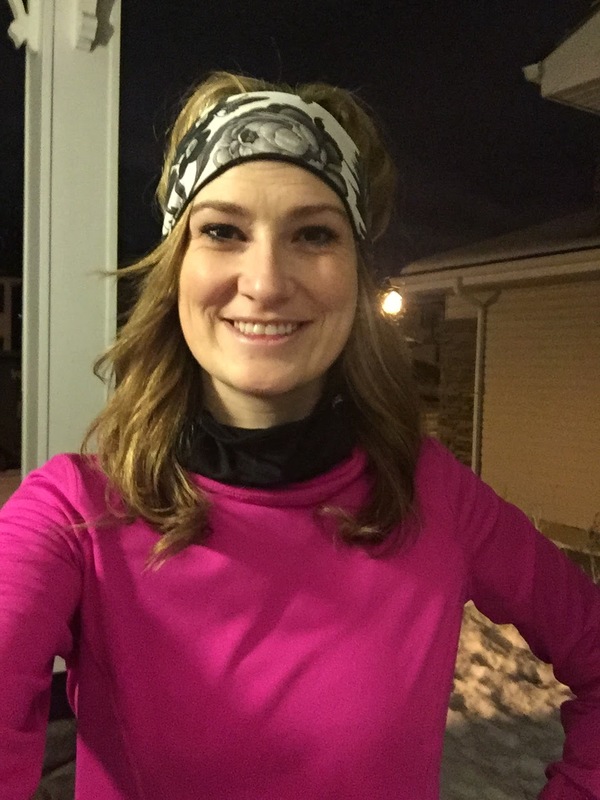 I wasn’t feeling great Sunday so my run got cut short, plus it was minus 24 with a wind chill warning so running outside wasn’t really that ideal. Another thing I have taken on this past week is #flexandflow through my #sweatpink community! I have been doing one pose a day on top of a sun salutation! Yoga is a huge challenge for me so this is helping me push through! 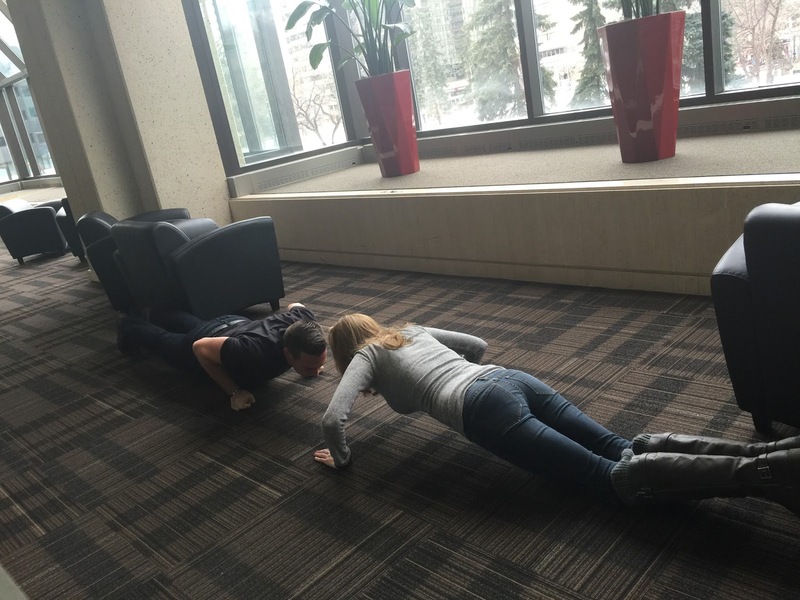 The last challenge I took on this past week is the 30 Push up Challenge. I have very little upper body strength so this is helping in that area! I am up to 19 push ups a day! On the days I run with my group we also double it! I can already tell the difference! So there is my week in a whole! 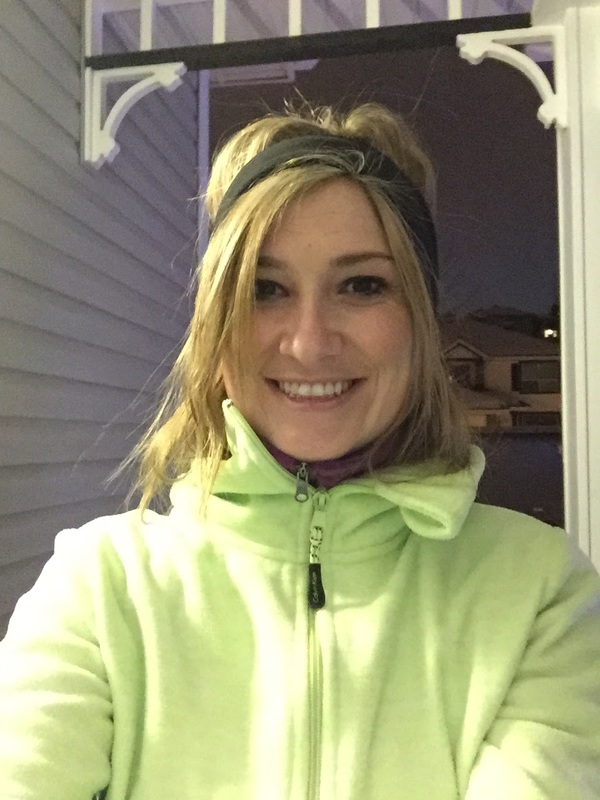 Week one of marathon training is complete and I cannot wait for week two starting off with 6 km pace run! ← Let The Marathon Training Begin!